To help accomodate you, we can deliver your order to your home, office or business establishment. 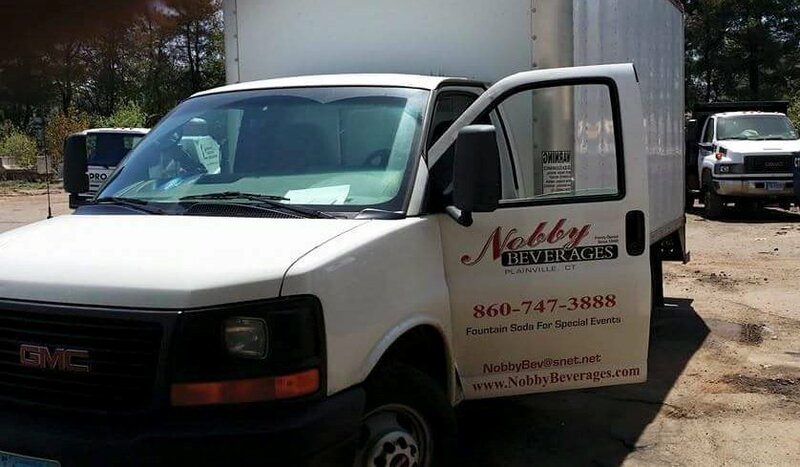 We deliver in Connecticut. Folgers, Maxwell House, Martinson & More! Sugar, Creamer, Sweet N Low, Mini Moos & More! Tea & Hot Chocolate Too! Napkins, Stirrers, Straws, Paper Towels & More! Need CO2, G-Mix, Fountain Soda for your business or home? Have your own CO2 tank? Have a kegerator you need filled? We can fill it all. Call today for pricing! CO2 / G-Mix tank rentals and refills (WE ONLY FILL ONCE/WK, Wednesday a.m., please have tanks here by Tuesday at the close of business if you'd like your tank filled on Wednesday a.m.) If you can't make it by the close of business on Tuesday, please give the office a call to make arrangements to leave it after hours.